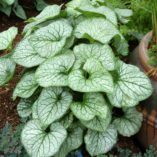 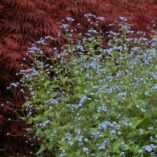 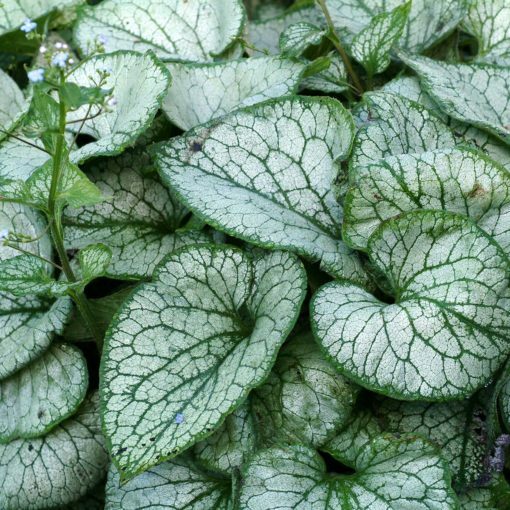 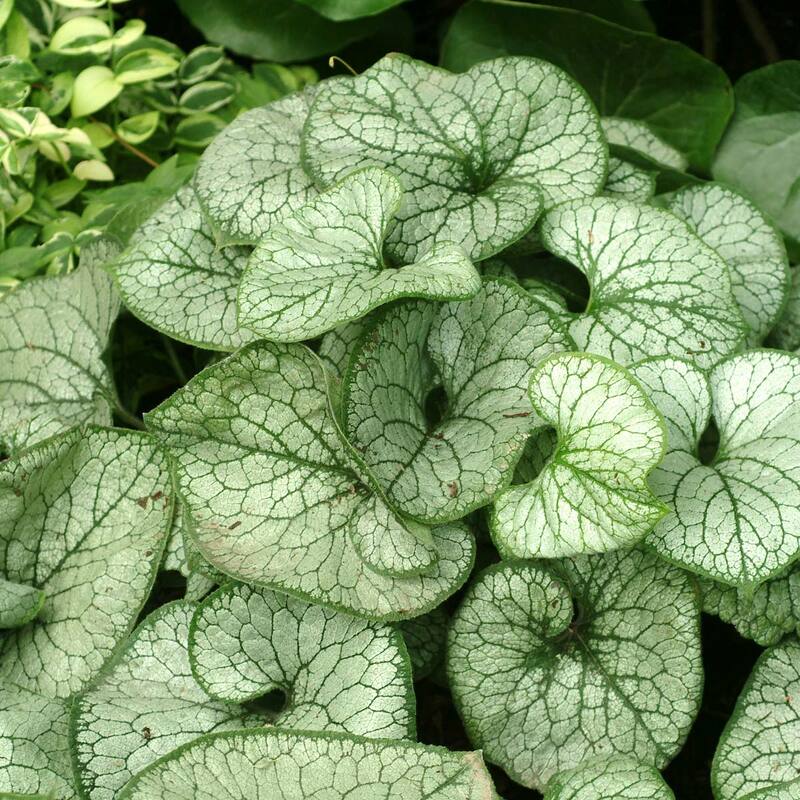 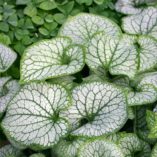 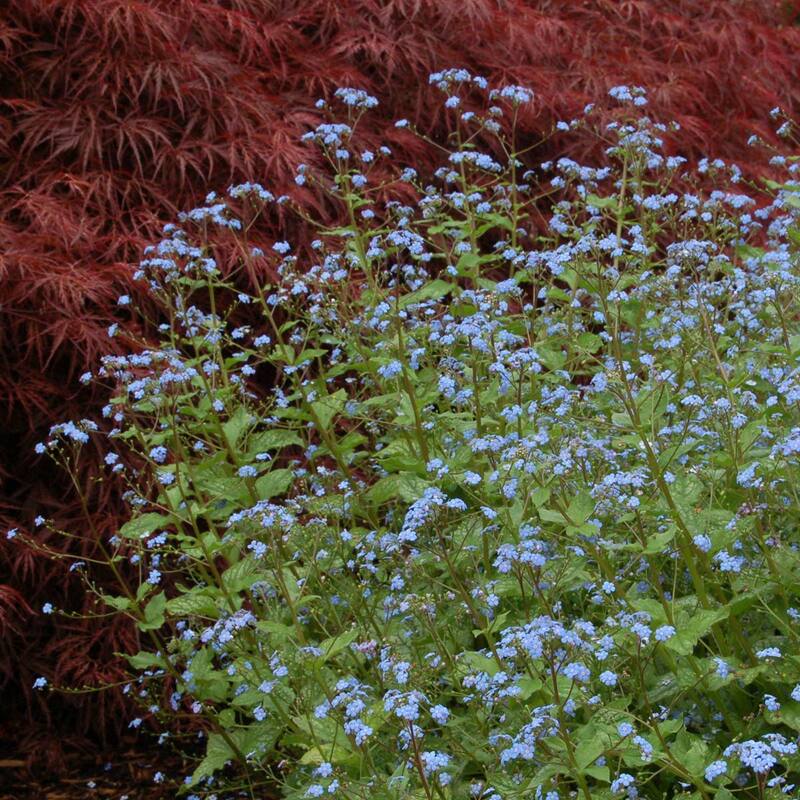 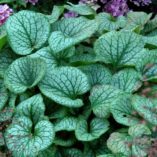 Brunnera ‘Jack Frost’ | TERRA NOVA® Nurseries, Inc.
Sky blue, forget-me-not flowers and leaves with a netted silver overlay. 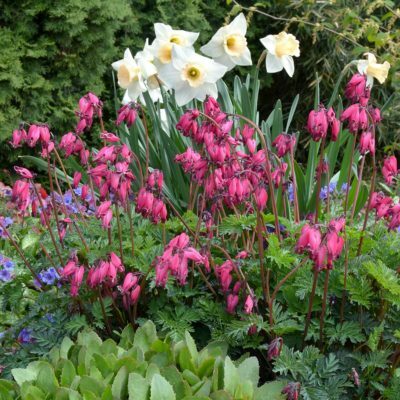 Absolutely stunning in the garden from early spring to fall. One of the showiest and most garden worthy plants to come along in a decade. Perennial Plant of the Year for 2012. 12" / 18" / 17"
Prefers organic soils, must be well drained but moist. Has extremely good silvering. 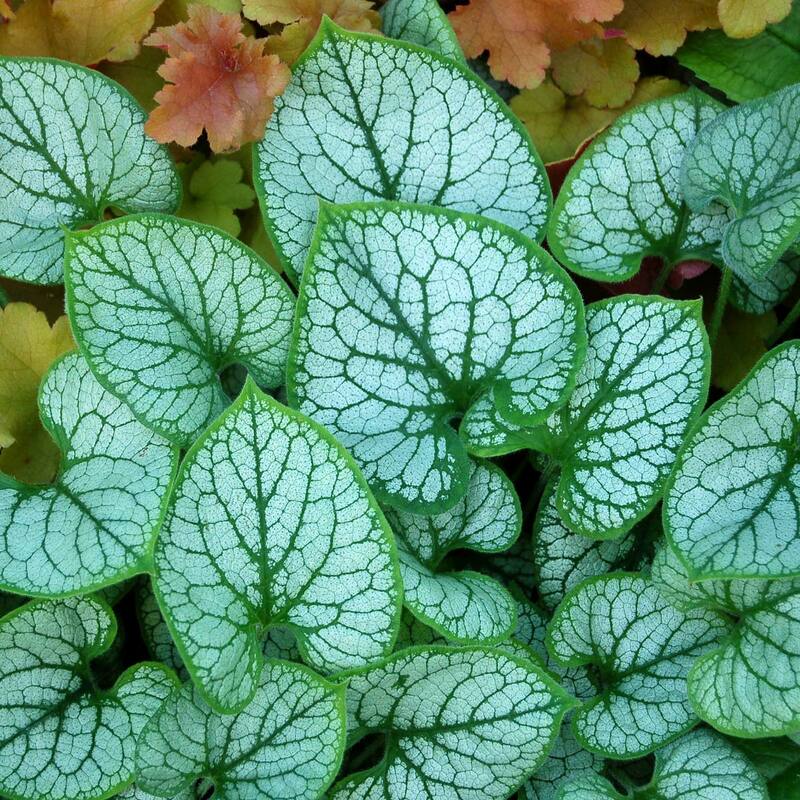 It differs from 'Looking Glass' because its veins are green. 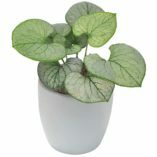 A wonderful shade accent plant. 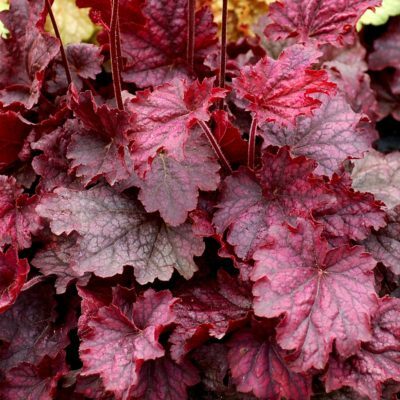 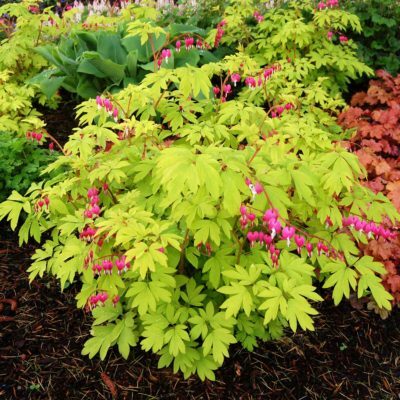 Use in containers, as a mass planting, in a border, or under high branching shrubs. 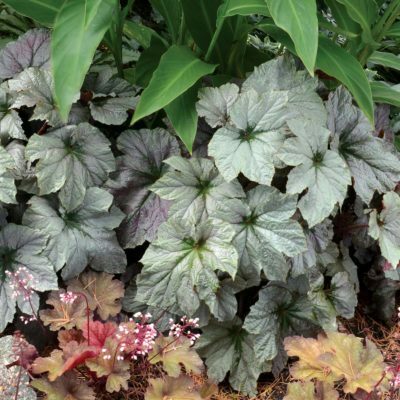 'Jack Frost' can take more sun in the Pacific Northwest. 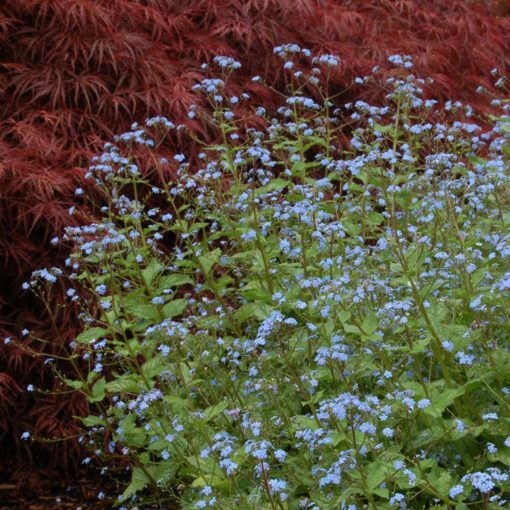 When the clump starts to deteriorate in the center, it is time to divide it. 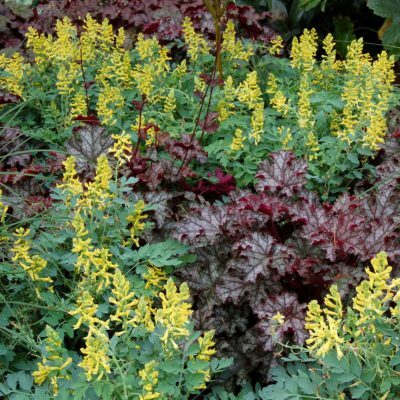 Perennial Plant of the Year for 2012. Recommend growing under 35% shade cloth during summer months.